Trivikram Srinivas is known for Aa 19(2019)	,Vantha Rajavathaan Varuven(2019) and Agnyaathavaasi(2018). 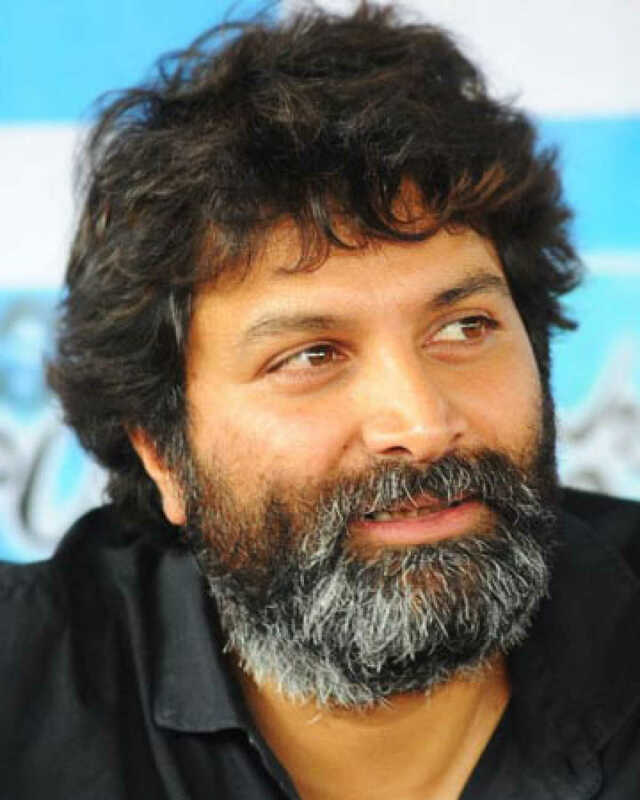 Do you look like Trivikram Srinivas? I declare that I wish to represent "Trivikram Srinivas"